Earlier this year, Rosalyn Durant was seen in an AT&T stadium suite during the college Football playoff national championship. She takes her bold personality as result of her labor. Rosalyn Durant has gained name and fame for her contribution to ESPN media where she has been working under the post of the senior vice president. She has been handling the current position from May 2015. She has been looking after ESPNU, SEC network and Longhorn Network. She currently helps each network in the strategic direction for each network. Talking about her childhood days, there is not much information she has to share with media. She was born in Florence, South Carolina. Rosalyn Durant completed her high school education from one of the prominent school in her hometown. She earned her Bachelor’s degree in broadcast Journalism and a minor in marketing from the University of South Carolina. During her college days, she started to show her presence in media. She began to work for WYNN-FM as an on-air personality from June 1996 to May 1998. She also has experience of working as a news reporter/anchor for WCFG-TV and WUSC_FM where she worked in between August 1998 to December 1998. Additionally, she did an internship at Turner Broadcasting Systems in summer 1997 in marketing and business relations. Rosalyn Durant has been serving on the executive committee of the Board of Directors of the T. Howard Foundation, a charitable organization working to increase diversity in multimedia and entertainment industry. She also served the University of Central Florida’s DeVos Sports Business Management Board of Advisors in 2014 and provided insight and advised on the school’s sport business initiatives and curriculum. 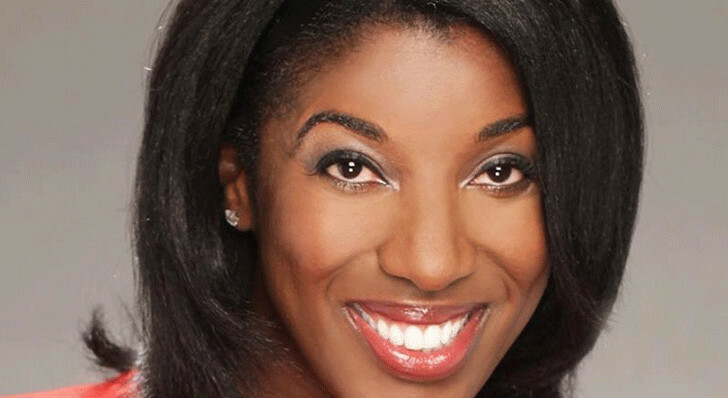 Currently, she holds the position of the senior vice president at ESPN. Previously she had been overseeing all of ESPN’s programming, rights acquisitions, and sports relationships. She also played a vital role in managing the relationship with ESPN with NBA Major League Lacrosse, US Soccer, Olympic sports leagues and Major league soccer. During her tenure, ESPN was able to extend its contract with NBA for eight-year. Durant played a major role in this contract extension which included most comprehensive digital rights package negotiated by EPSN with any professional sports league during that time. During her tenure, ESPN made successful long-terms carriage agreements with their top 10 distributors. Under her supervision, ESPN surpassed expectations with the distribution of more than 75 million homes. She is considered as one of the highly experienced, qualified and key staff of ESPN. She has been able to prove herself as an asset for ESPN. Rosalyn Durant has not spoken anything about her relationship, married life, and children. She does not find it relevant to talk about her personal life in media. Durant likes to keep the personal life and professional life very far from each other. She might have earned good money from her successful career, but there is no any information on her net worth and salary. To get more information about Durant, you can simply visit her profile in the official page of ESPN or follow her on twitter.